The vaguaries of the English language I think. The presenter has essentially lost their line to Brussels or wherever when a link goes down. We as a viewing collective have at the same time lost our line from Brussels. Although of course, there are times when only the vision/sound circuit from Brussels or the clean feed to Brussels may be lost. More often than not though, it’s both. 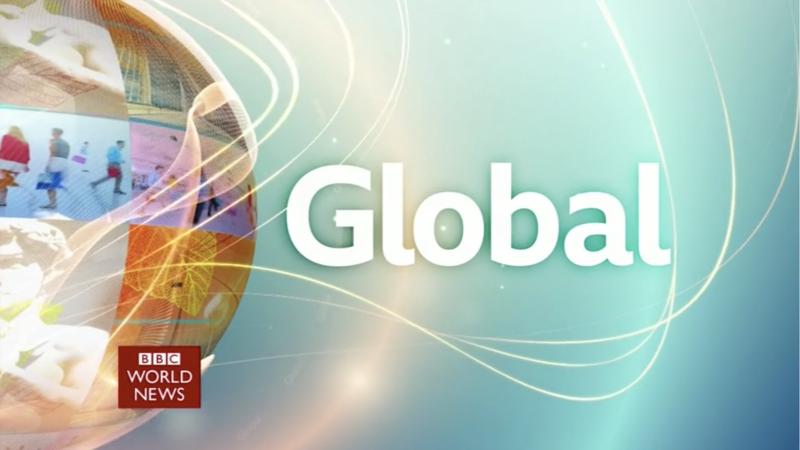 World News America today came to PBS with the BBC News logo and appeared with the bbc.co.uk address again. For a while the boxed BBC News logo appeared on screen mid program at the beginning of a prerecorded interview as well. What drives the LIVE bug with time on screen? David Eades is interviewing a person in Connecticut and the time listed is 23:05 when in reality it’s 01:05 Connecticut is in the ET zone GMT -5 but the time given is in the mountain time zone. The offset is manually entered, as GMT-5 or whatever. However clock change times can confuse things and often the time zone of the area is determined by a web search. Mistakes can happen. It's quite often been wrong the last few weeks for North American locations. We went to DST three weeks before the UK. Yes, and that's why it's been incorrect. I thought there was a more scientifically driven way of doing this didn’t realise it was done with a google search. Simple things amuse me sometimes like Kasia Madera swiping the Outside Source touchscreen to the right as the images transition in the opposite direction. 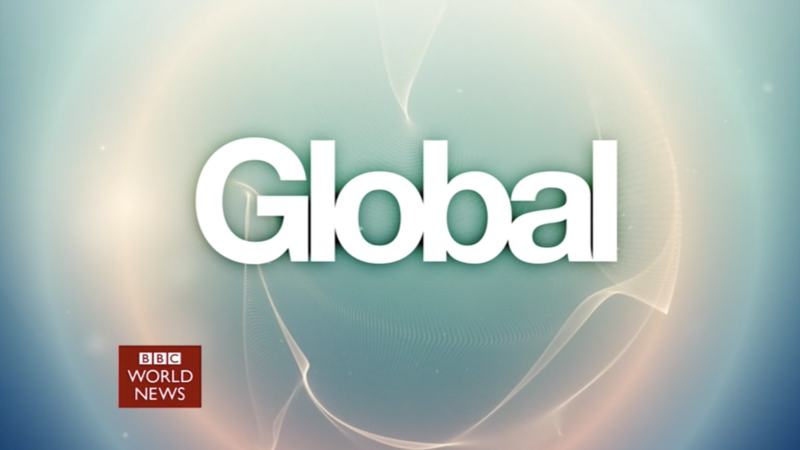 Global with Matthew Amroliwala is coming from World Studio C today.